Labrador Retriever Chocolate, Yellow and Black breeders. Acme Creek Kennels is a small breeding in Norhtern Michigan. Our goal is to provide your family with a healthy, happy puppy that will fit perfect into your life style. Check out our web page to see pictures of our dogs. 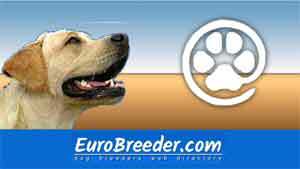 Find Labrador Retriever Breeders in Europe.